The information contained herein is not for publication or distribution, directly or indirectly, in or into the United States. These written materials do not constitute an offer of securities for sale in the United States. The securities have not been and will not be registered under the U.S. Securities Act of 1933, as amended, and are not being offered or sold in or into the United States. The issue, exercise or sale of securities in the offering are subject to specific legal or regulatory restrictions in certain jurisdictions. The Company assumes no responsibility in the event there is a violation by any person of such restrictions. 9.4.2019 OneMind Dogs was accepted in the Capital Factory Touchdown program in Austin, Texas. Established ten years ago, Capital Factory is the center of gravity for tech startups in Texas and one of the eight largest facilities of its kind in the US. Read the press release here. 26.3.2019 OneMind Dogs CEO Noora Keskievari was interviewed by MTV3 Huomenta Suomi show about responsible dog ownership. Check the video here. 23.3.2019 Turun Sanomat (the leading regional newspaper of the region Soutwest Finland) wrote an article about OneMind Dogs. Read the article here. This article is also added into the pitch documents. 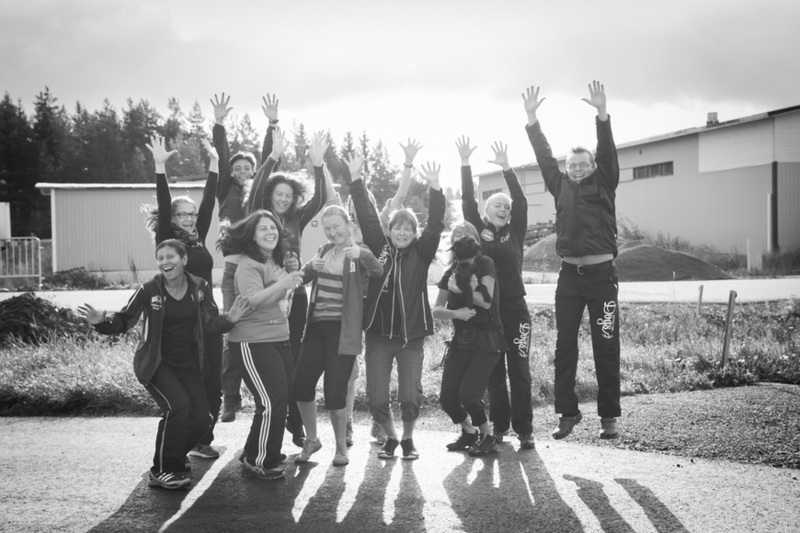 OneMind Dogs was founded in 2012 by a group of passionate professional dog behavior experts, agility coaches and innovators. The OneMind Dogs training method was created by one of our founders, Janita Leinonen, when her Border Collie Tekla suddenly lost her hearing in 2003. Janita had previously relied on verbal commands when training and competing with Tekla. Now, she was faced with a tough choice: stop agility training or come up with a new way to communicate with her dog. 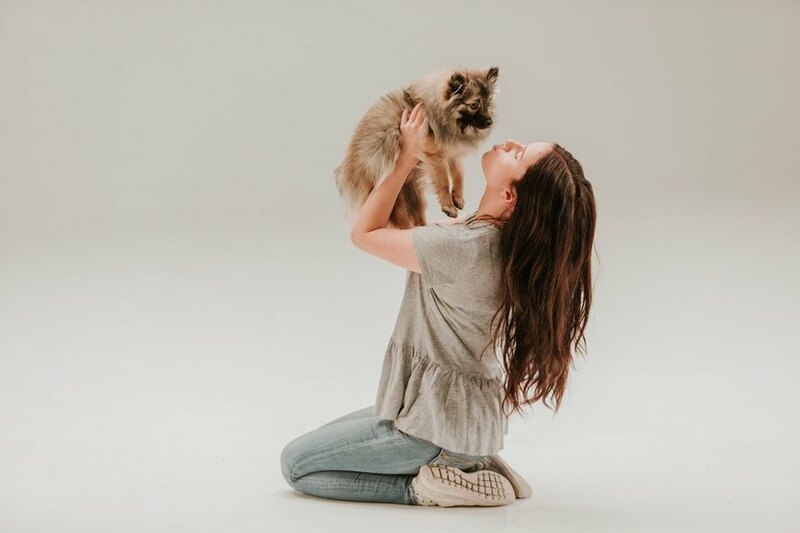 Janita’s research and experiments with subtle body language and physical signals took her into a whole new world of understanding and communicating with her dog. She learned to see training from her dog’s perspective, and quickly realized that non-verbal commands were a powerful and underexplored communication tool. Quickly this led Janita and Tekla to being recognized by everyone for their unique, silent understanding. 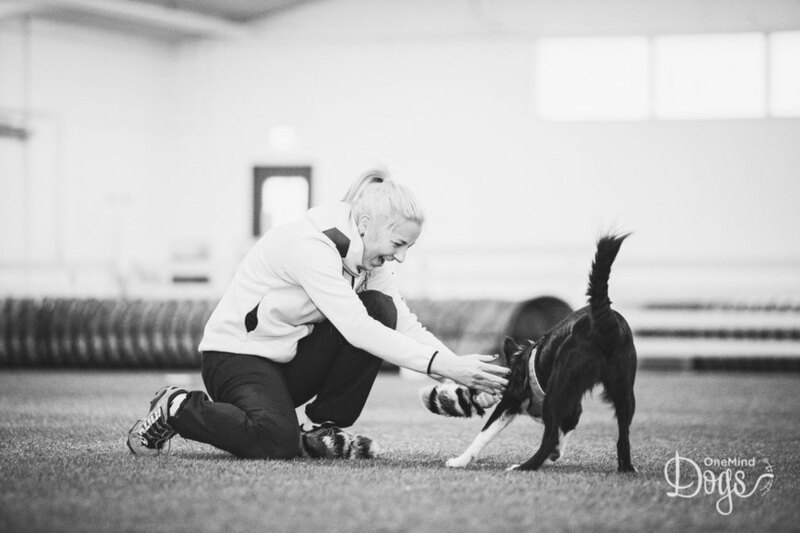 Tekla’s deafness did not put a stop to their career – instead, they went on to win several championship titles in various agility competitions. With the help of Tekla, Janita learned to listen. Their determination and love for each other evolved into the OneMind Dogs method. The OneMind Dogs method is based on dogs’ natural behavior and point of view; what the dog sees and how the elements of handling affect it. We don’t teach the OneMind Dogs method to dogs. All dogs everywhere in the world already know it. We teach it to humans - who can easily learn to “speak dog”. 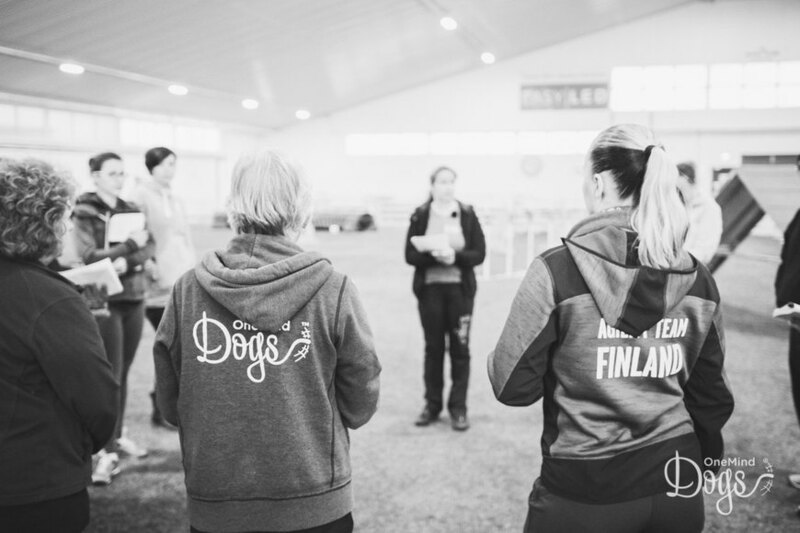 Over the years, OneMind Dogs has gained a loyal and devoted community in the dog agility world and the number of our members continues to grow. We initially built our business around dog agility, the most competitive dog sport with a passionate niche following. This experience has enabled us to develop a high-quality dog training method and model for a successful subscription-based online business. We have also figured out the most effective ways to engage our audience and build a loyal customer base on a global scale. 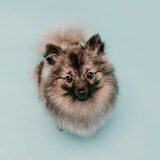 Why Invest in OneMind Dogs? We have a stable dog training business with over EUR 3M cumulative revenue. The majority (about 70%) of the revenue in our current business comes from North America where we operate through our 100% owned subsidiary OneMind Dogs Inc.
Our current investors include names like: Lifeline Ventures and Gorilla Ventures. Our revenue model in the online business is subscription based, creating a more predictable revenue stream. The monthly recurring revenue is approximately €50,000 per month. 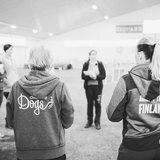 We have a network of over 100 coaches, instructors and trainees in 13 different countries who are ramped up to help people train their puppies to become their dream dogs. We’ve already trained 100,000 dogs and 50,000 owners and have a very loyal and engaged customer base around the world. We have our own, validated dog training method, based on science and understanding the dog’s point of view. We’ve hacked the code for scaling the dog training for a large audience while keeping the quality high. Our next step is to launch an online puppy training program for all new dog owners around the world. The market momentum for a high-quality online dog training service is now. The total number of dogs continues to boom, and so does the overall spending on dogs. 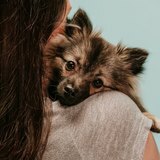 More and more people are treating their dogs like children, fur babies. At the same time, dog-related behavioral problems, like dog attacks, are widely acknowledged. All this creates a huge demand for easy, accessible, fun and effective online dog training. Our solution is meeting this demand. Our mission is to give a happy life to dogs by helping people become amazing dog owners. We are passionate about increasing the mutual understanding between the dog and the owner, making life together more enjoyable for both. 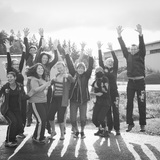 Our core values are passion, fun, and endless imagination. Our goal is to be the global leader in puppy training. 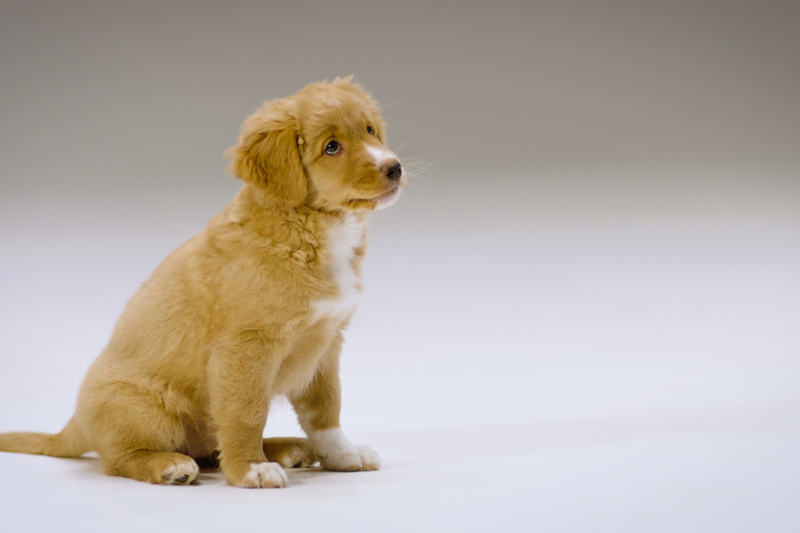 By 2022, we aim to have trained one million puppy parents as amazing dog owners. The pet business is worth over $70 billion annually in the US and it keeps growing. The overall spend on pets has grown by 25% in just five years. 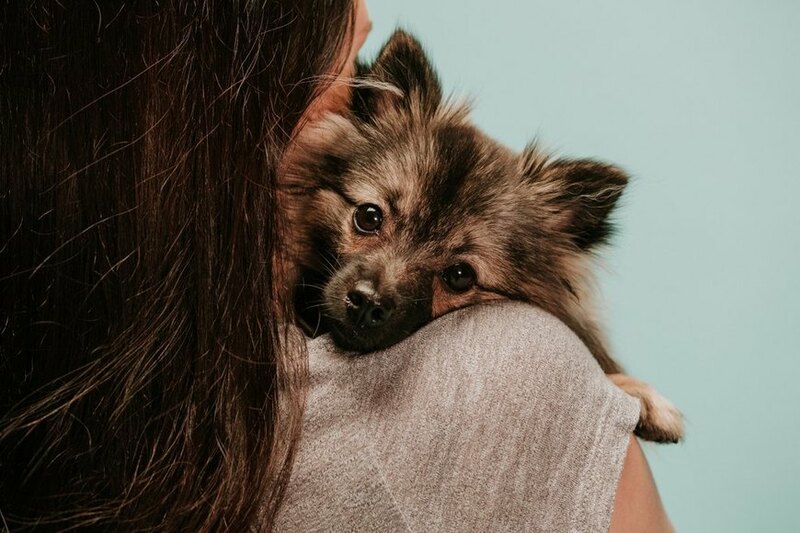 There are currently 90 million dogs in the US and an estimated 8-12 million new puppies are born each year, so there is no end in sight for this trend. People’s relationship with their pets has changed in recent years and dogs are now increasingly thought of as family. Millennials are the largest demographic of US consumers and they are obsessed with their pets - especially dogs. 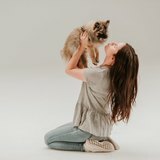 Many of them are choosing to have dogs before or even instead of kids. There are currently more dogs than kids in the US. Millennials also spend money on their dogs as they would on their kids. 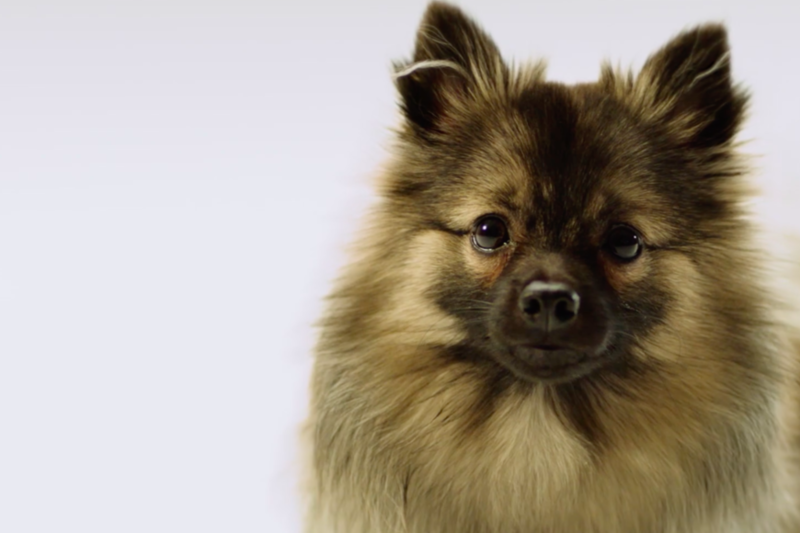 Owning a dog is now part of an aspirational, desired lifestyle for many people. But people desperately need help with achieving this lifestyle. According to our research and the focus groups we’ve run in the US, people don’t want to be embarrassed by a dog that behaves badly. It reflects poorly on them, and it’s really important for them to be seen as a great dog owner in the eyes of others. In the worst-case scenario, dog-related behavioral problems can be dangerous. The challenge for many new dog owners is that they don’t know how to train their dogs. People can’t always fit a puppy training class in their busy schedule, or they simply don’t know where to start. They might have been disappointed by a previous training session, where the dog responded to the trainer, but not the owner. Only 7% of dogs in the US currently get any kind of obedience training. As a result, 3.3 million dogs enter US animal shelters every year. About 670,000 of those don’t make it out alive. The leading cause for dog abandonment? Behavioral issues. If people trained their dogs more in puppyhood, we’d see a lot less societal problems related to dogs. The OneMind Dogs method is poised to prevent these problems and end the misery of misunderstood dogs and upset owners. 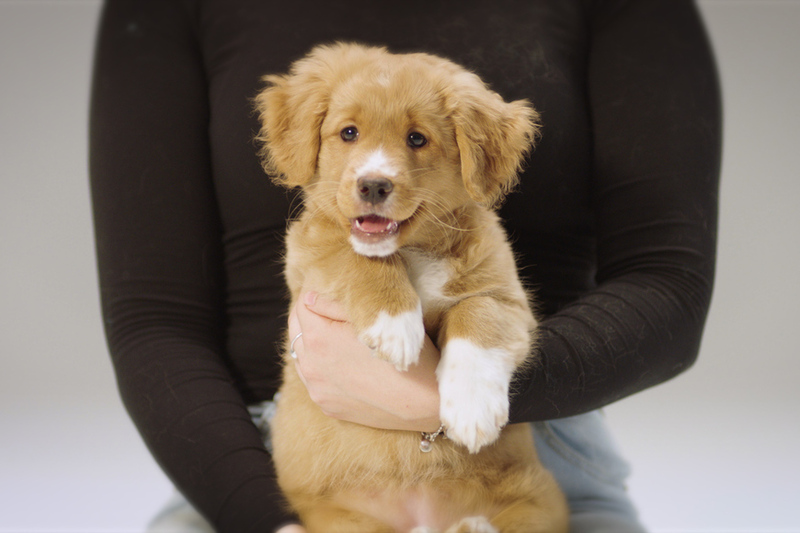 Our next step is to take our unique OneMind Dogs method from niche to mass market and commercialize it on a large scale by introducing a new, global online puppy training program. It will be the largest future revenue stream for our business. Typically, dog training is done backwards - trying to force the dog to understand the owner. OneMind Dogs Puppy training has the opposite approach. 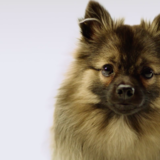 We train people to understand their dogs. Over 100+ lessons, videos and articles. 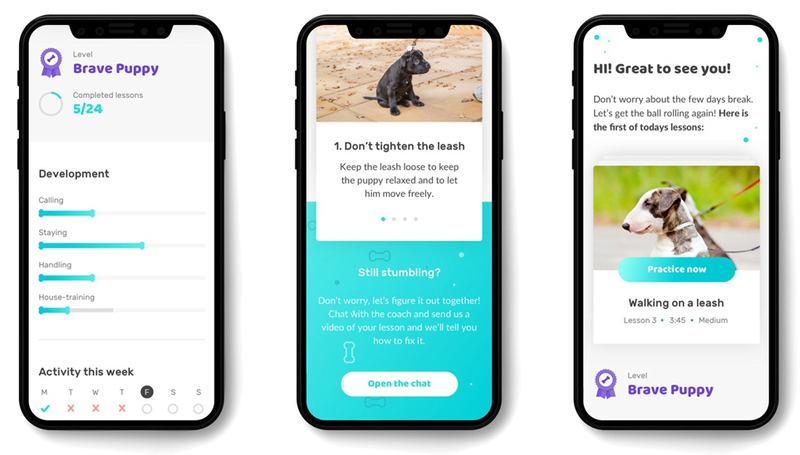 The Puppy Training MVP (minimum viable product) was completed at the end of 2018 and tested by a user group of 200 people. The feedback we got for the MVP was very positive. People loved the simplicity and ease of use of the course. Even the more experienced dog owners and trainers felt that they received new ideas and a solid structure for training their new puppy. Puppyhood is a crucially important time in a dog’s life. 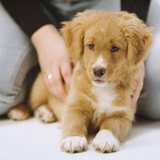 If things go on the wrong track in the first four months in a puppy’s life, it can take a lot of time and effort to fix unwanted behaviors later. 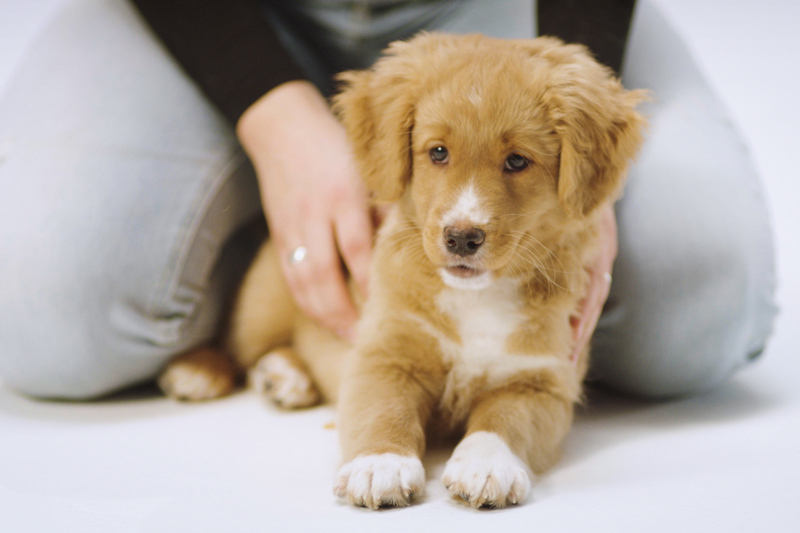 Puppyhood is the best possible moment to make a positive impact on a dog’s future life. OneMind Dogs advocates responsible dog ownership. The best way to deal with dog behavioral issues is to prevent them from ever happening. And the best time to start doing this is during puppyhood, when dogs are at their most receptive to external influences. Young puppies are clean slates. 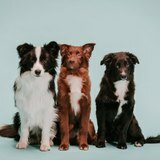 They have not yet learned any undesired behaviors and with the right tools, it’s easy to mold them into the kind of dog you want in your life. All things puppies get used to when they are young, they learn to see as “normal”. Puppyhood is the best possible time to build trust and form a wonderful, lasting relationship between the dog and the owner. The dog training market is fairly traditional, based on local training businesses. No other company is currently owning the puppy training category on a large scale. 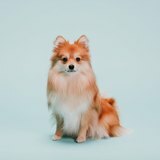 There are individual dog trainers with strong personal brands, such as Victoria Stilwell and Cesar Millan. They mainly focus on fixing behavioral problems in adult dogs. We focus on preventing problems from ever happening. There are also individual dog trainers on YouTube, but they are also based on personal brands and don’t scale as programs. Local dog training schools have not been able to scale their business to the mass market, either, and the quality they provide varies a lot. 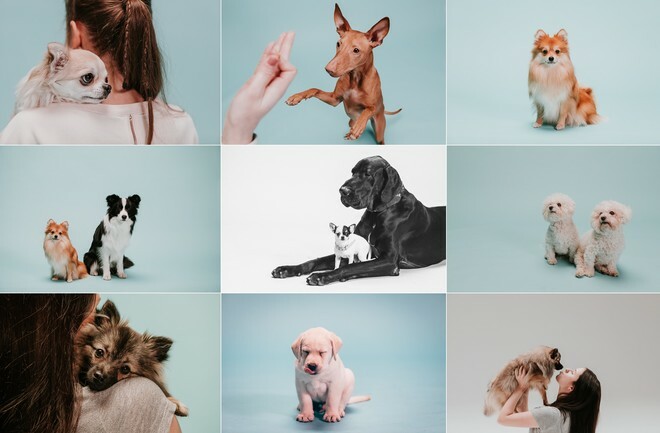 OneMind Dogs has the right experience, tools, network and platform to take ownership of this category and offer puppy training to the wide mainstream consumer audience. 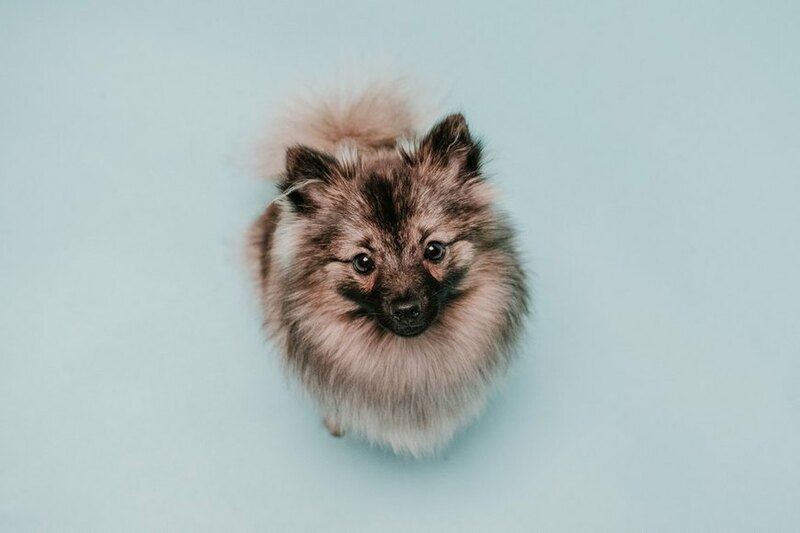 It is also worth noting that the pet business doesn’t suffer from the same kind of market fluctuations as many other businesses during economic downturns - people will always spend money on their pets. 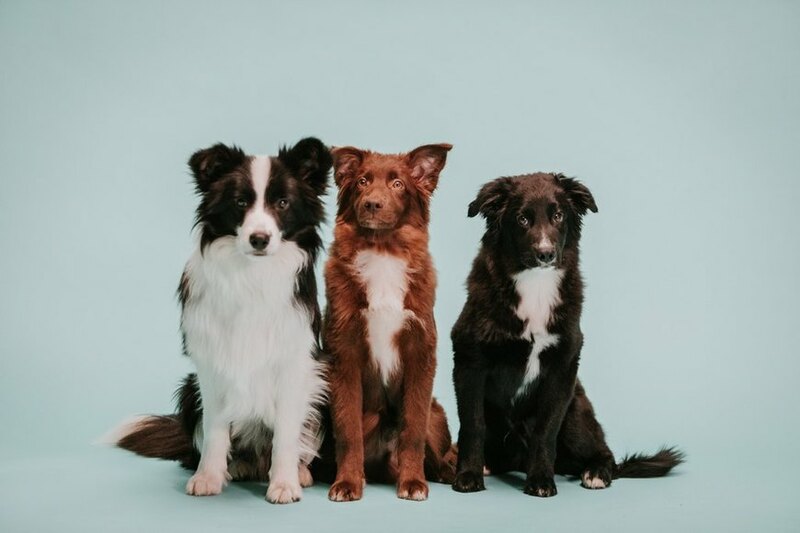 Our team is a combination of business people, training and pedagogical professionals - and innovators who are on a mission to create millions of awesome dog owners and a happy life for dogs. Currently, our board operates as a small team: Noora Keskievari and Jaakko Suoknuuti, and Mikko Aaltonen as a deputy member. After the funding round, we will strengthen our board with strategic experts. 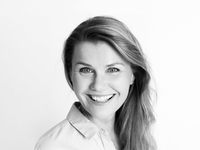 Noora is a natural born entrepreneur, in fact she is also a 4th Gen Family Business owner. She is a co-founder of OneMind Dogs and has grown it to a global training business. Noora is a power woman at networking, inspiration, and determination. Heli has a passion for creating products and services customers love. She has 15+ years of experience in Finance and consumer service sector where she has spent 10 years in top management positions. She holds an MBA in strategy from London. Heli has helped several companies to find the perfect product-market fit. 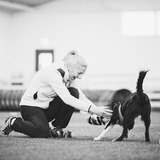 Janita has 20+ year of experience in professional dog training, and she is a World Championship level dog agility competitor. Together with the four other Leading OneMind Dogs Coaches and co-founders, she is in charge of the method development and quality. Heidi has 15+ years of experience in leading PR programs for global, publicly listed companies. She leads communications, content and social media strategy for OneMind Dogs. Heidi has a proven track record of securing coverage and generating positive news cycles on a wide range of influencer outlets. Heidi is based in San Francisco, California. 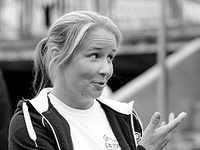 Jenni leads the global coach network and is responsible for the OneMind Dogs training content. She is an analytical and pedagogical coach with a big heart, always looking for the best training solutions for each dog and owner team. 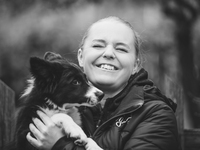 Jenni is passionate about understanding canine behavior and intrigued by people and different ways of learning and thus ensuring their understanding. Jenni has proven that she can make learning easy for both humans and dogs. She has 20+ year experience in training dogs and is a breeder of Border Collies. 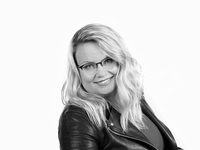 Marika has 15+ years of experience in planning and executing online strategies, marketing and communication in global, publicly listed companies. 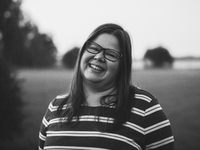 She has superpowers in multitasking and she runs the OneMind Dogs community and marketing with superior customer experience, data-driven effectiveness, and hands-on attitude. Backed up by years of experience in global online productions, she is also the technical product owner. Marika holds an MA in Culture and Arts, Media Production. Before becoming involved with OneMind Dogs, Niki worked with biosecurity detector dogs. 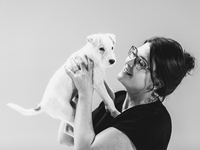 With her BsC in Animal and Veterinary Bioscience, she has a strong knowledge base of dog learning theory. Having studied the OneMind Dogs method from Australia, she also has first hand experience of what it’s like to be a customer. 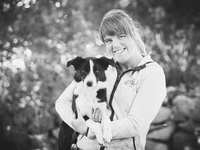 Niki is passionate about helping people achieve a connection and understanding with their dogs. 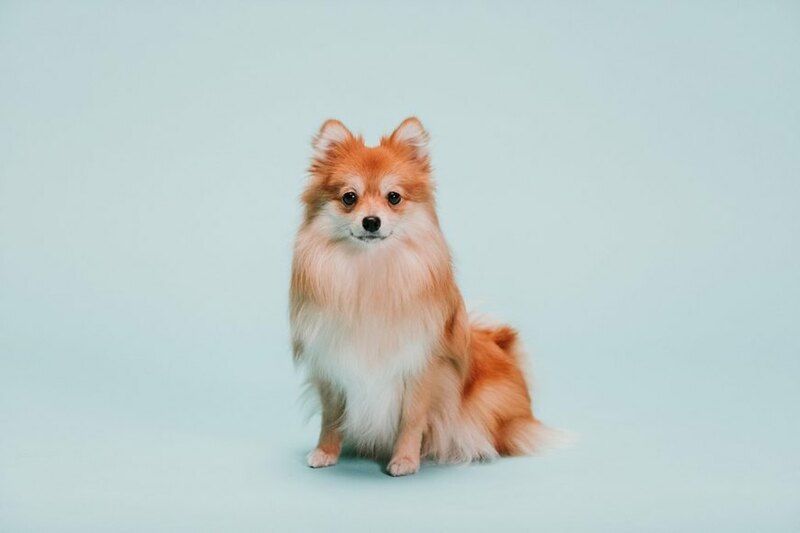 Niki is based in Orange, Australia. With over 14+ years in the IT industry, Ivo has expertise in a wide range of software technologies. He never stops keeping up to date with the new technologies and trends that arise. Ivo has been part of OneMind Dogs IT team since 1/2018. Ivo is based in Sofia, Bulgaria. 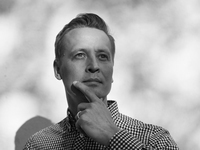 Co-Founder of business transformation company Idean and 12+ years of experience in business development, specialized with user experience-based design development. 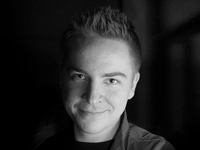 Mikko-Pekka is the best person to help us to push our efforts to develop world-class user experience and further advice in company growth strategies, especially in the US market. Mikko-Pekka has been advising OneMind Dogs business development since 11/2017. Management consultant, investor, programming geek, lecturer, writer, and agile coach. 20+ years of professional software development experience. Lasse has been a key advisor in OneMind Dogs IT-architecture since 3/2017. Tio is a lawyer specialized in intellectual property law. He has worked in a business law firm, largely with cases regarding brand protection. 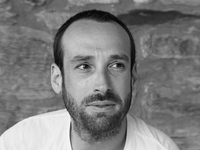 For over 10 years Tio has also been an entrepreneur in a medium sized HORECA-corporation and alongside his entrepreneurial duties is currently advising multiple growth companies. Tio has been OneMind Dogs’ legal advisor in Intellectual property matters since 10/2016. 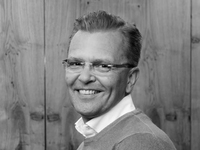 Jari has 30 years of experience in consumer goods and business areas facing transformation. 10+ years top management experience in international B2C businesses in Nestlé, Findus, Stora Enso and HKScan to mention. Jari’s substantial experience with consumer brands and growing global business is extremely valuable to OneMind Dogs. 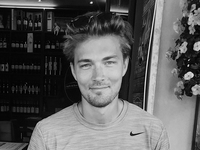 Jari joined the team in 2/2019 to advise successful scaling stage.